Whenever we’re in search of a completely unique gift for a friend (or ourselves), we head to Etsy because there’s pretty much nothing you can’t find from one of the site’s sellers. 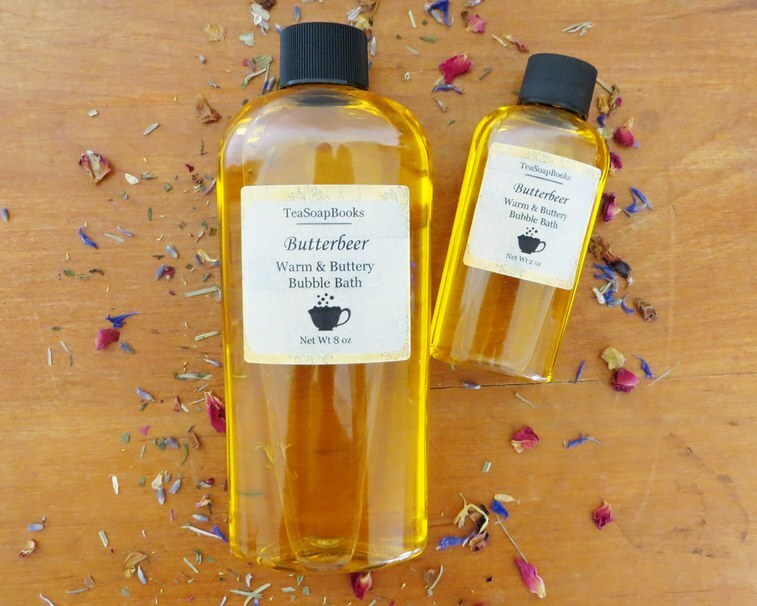 For example, a Harry Potter themed bubble bath set (the ultimate self-care fantasy) is now available on the Etsy Shop TeaSoapBooks. That’s right — the next time you’ve had a seriously rough day, you can grab your dog-eared copy of your favorite book in the series, and relax in bubble bath inspired by one of the drinks or potions mentioned in the Harry Potter series. Are you clamoring to buy one (or five) of these? (That’s a rhetorical question — of course you are.) Check out these magical options, then enjoy the bubble bath of your dreams. This bubble bath is a “sweet blended fragrance of rum, vanilla, nutmeg, and butter.” Buy it here for $10. Polyjuice Potion is “a beautiful, earthy blend of cucumber, oak moss, and a light base of green tea.” Buy it here for $10. 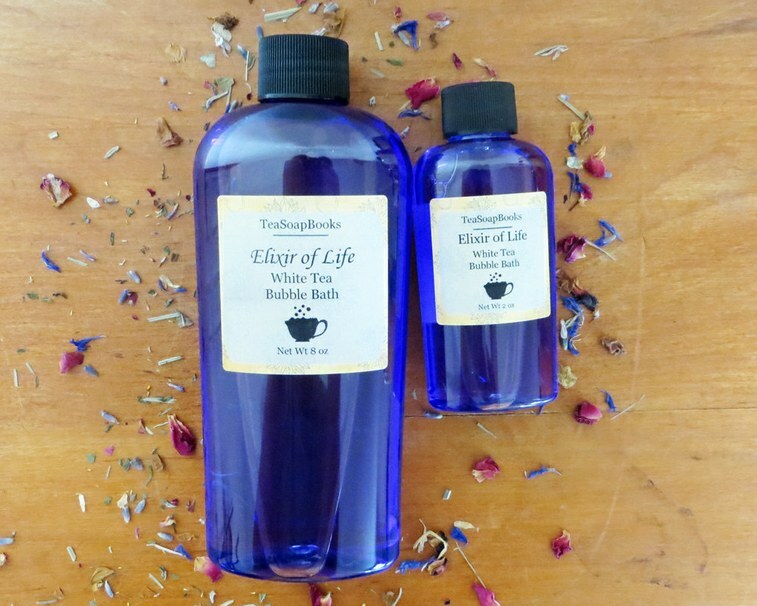 “A soothing white tea blended with light florals” sounds like the most relaxing bubble bath scent ever. Buy it here for $10. 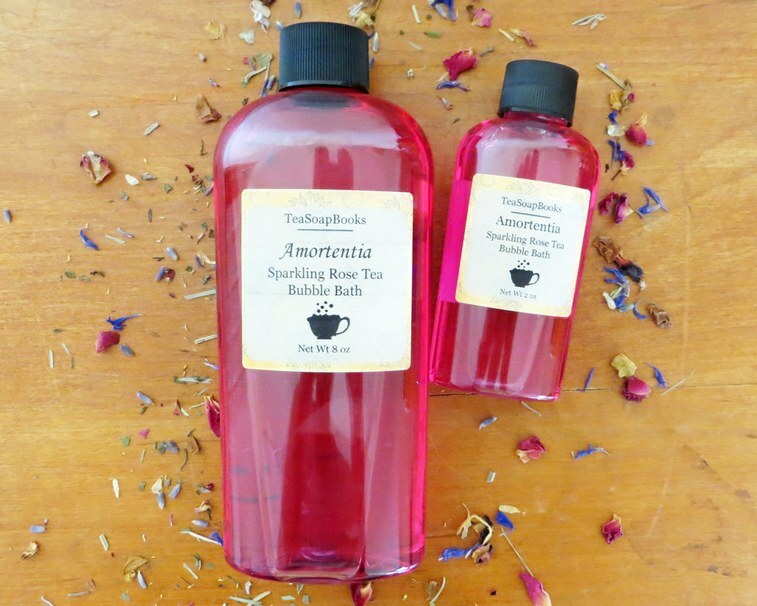 If you’re searching for a love potion, look no further — Amortentia bubble bath is a “beautiful fresh rose scent with crisp Lemon notes, Muguet and Geranium Leaves; followed by back notes of Blue Spruce and Musk; all enhanced by hints of cooling Mint.” Buy it here for $10. 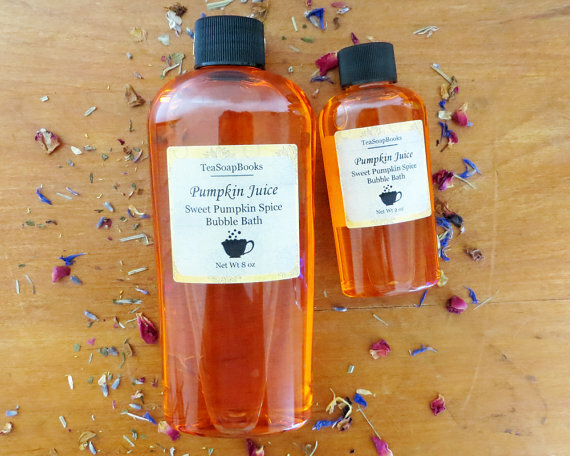 These amazing bubble baths were created by Drea, a Wisconsin-based Etsy seller. 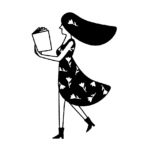 "I always knew I wanted to create something involving books, and TeaSoapBooks allows me to do that. Our expanding product line currently includes soap, bath salts, and bubble bath," she writes on Etsy. "Every item in the store is inspired by the classic combination of a good book and a hot cup of tea. Even our soap boxes look like books!...Reading has made a significant impact on my life, and I'm happy to be a part of the book community in this unique way." 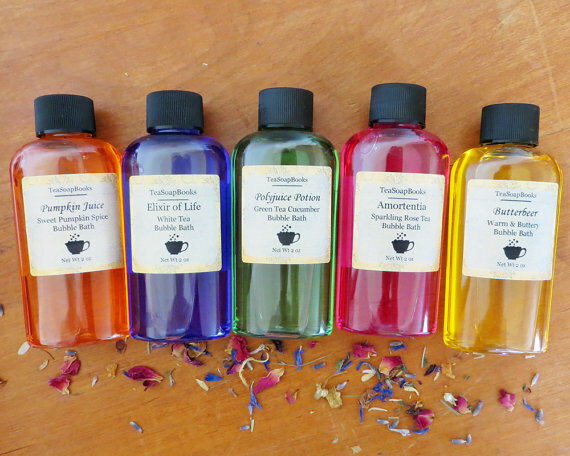 Support a book-loving Etsy seller and enjoy the most relaxing Harry Potter-themed bath ever? Sign us up. 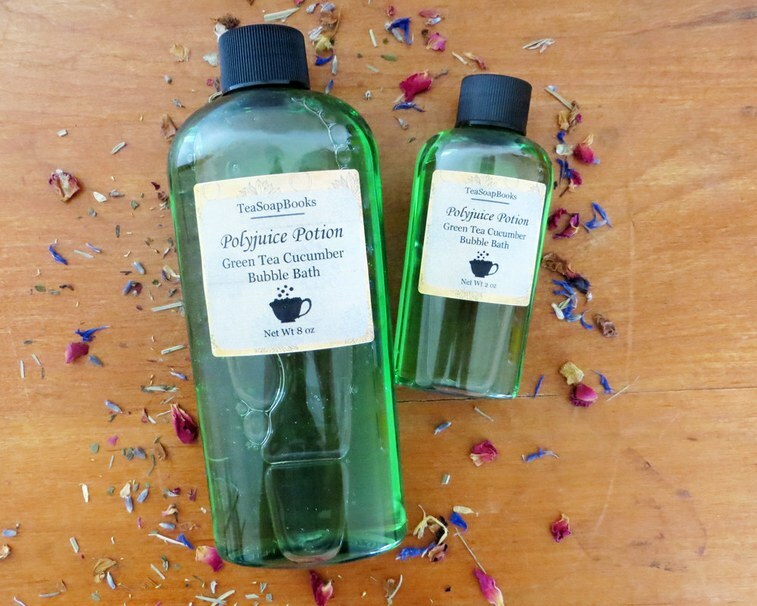 We may or may not be filling our Etsy carts with these bubble baths as we speak.